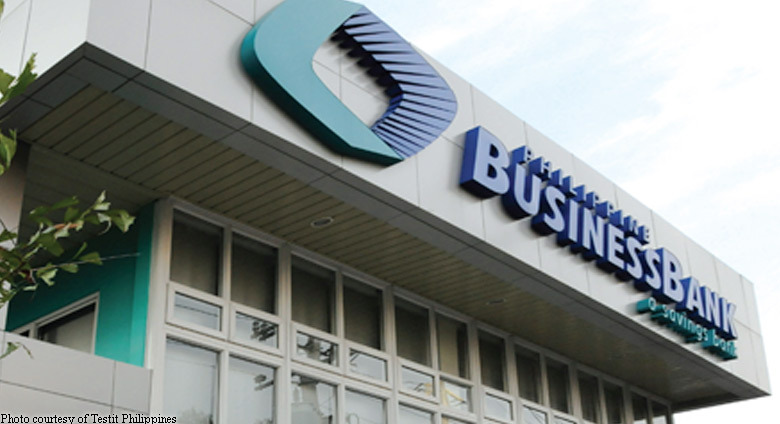 Philippine Business Bank (PBB) reported a net income of P181.3 million in January to March , up 13.5 percent from the same period last year. In a disclosure to the stock exchange, the bank owned by businessman Alfredo Yao said a 38.4 percent rise in interest income drove the bigger bottom line, as total loans and receivables jumped 33.4 percent to P73.9 billion. ?The challenge for the bank this year is to sustain the momentum we have following the strong core income growth in 2017. The Bank continues to expand its capabilities and reach as we put up more branches,? said PBB president and CEO Roland Avante. He'll be serving one last month in the bank. Thinner trading gains dealt a blow to this bank?s bottom line.